Thomas LandscapeBlogLandscape Designing IdeasHow Landscapers in Santa Rosa can Help you Design your Garden? 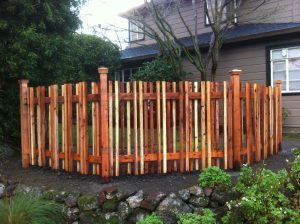 How Landscapers in Santa Rosa can Help you Design your Garden? A beautiful and well-maintained landscape makes heads turn. Your well designed and neatly laid out landscape can make your property the talk of the town. Transforming an ordinary landscape into an inspiring area takes stringent efforts. Addition to coming up with great ideas, you also need to ensure flawless execution. You need a landscaper in Santa Rosa to ensure everything goes according to the plan. A professional landscaper does more than just mowing your lawn or planting flowers and can help to bring your design ideas to life. 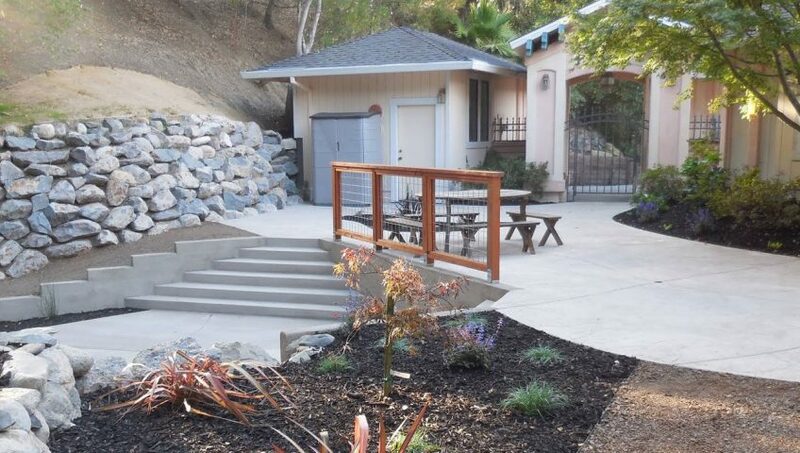 At Thomas Landscapes, we have helped several property owners achieve their project goals. As professionals, nothing excites us more than a challenging project that pushes us to expand our horizons. The first thing you need to do is hire a landscaper in Santa Rosa when planning to transform your garden. In this post, we have shared some steps that a landscaper takes to help property owners design their dream garden. Let’s go through them. Overgrown shrubs and tree branches give a cluttered look and also, prevents natural sunlight from entering your property. While pruning shrubs, you need to be careful so, as to avoid extra pruning. Hiring a professional helps to avoid confusion. Landscapers are subject matter experts who can help to maintain the right size of branches and shrubs. If your property shares a wall with an adjacent building then, the professional can help to maintain branches in a way that they provide natural privacy. Water stagnation in the garden is a major concern for several property owners. If ignored small streams of water can transform into sizeable puddles and ponds in a short time. Puddles and ponds apart from dragging down your property’s curb appeal can be a breeding ground for mosquitoes and several harmful microbes. To address water stagnation problems, a professional takes various steps such as improving the leveling of the area. In case of serious flooding issues, landscapers frame an action plan to remodel the layout and recommend various methods such as planting plants to absorb the excess water. Water scarcity in your garden is a serious concern equivalent to flooding. If you live in a dry region, access to water should be your primary concern while designing your garden. A professional landscaper uses conservative methods to help you with this task. A professional can also help you select plants that require less water and can thrive in arid and semi-arid climates. A landscaper can help you in more ways than you can imagine. Before starting to work on your project, a professional will study your property and come up with a tailor-made action plan. At Thomas Landscapes, we do that exactly. We don’t believe in the idea of one size fits all and keep on introducing fresh ideas. To talk to our professional and creative landscapers, call us at 707-337-9847 or alternatively, you can fill our contact form to book a consultation session.